Justified Protection or Over Regulation. 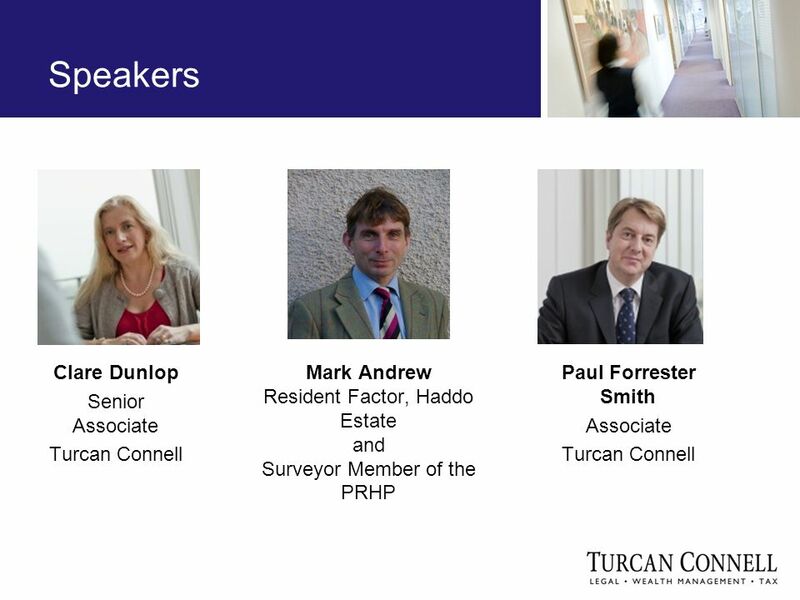 Speakers Clare Dunlop Senior Associate Turcan Connell Paul Forrester Smith Associate Turcan Connell Mark Andrew. 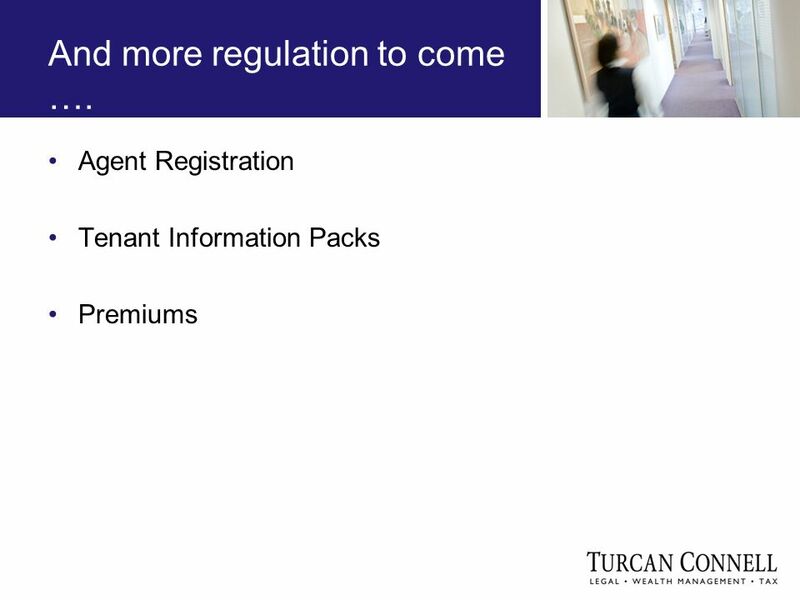 11 Agent Registration Will this be next? 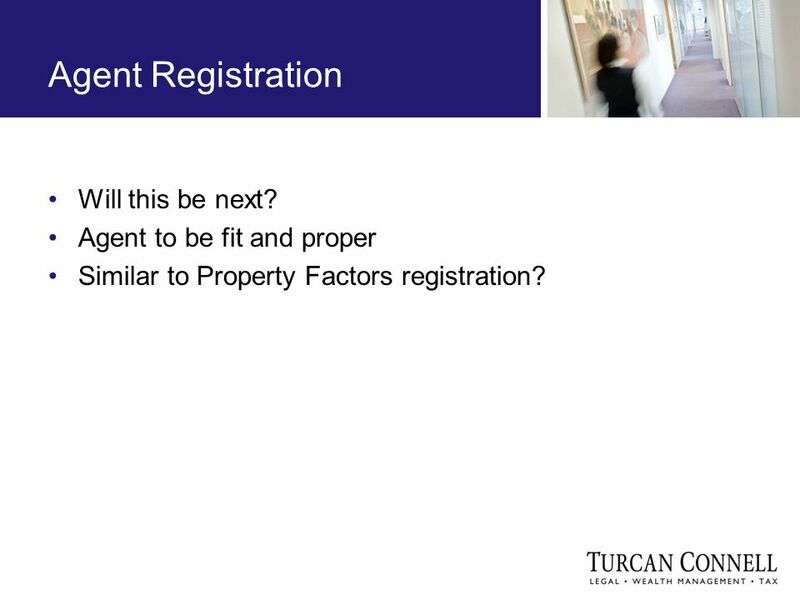 Agent to be fit and proper Similar to Property Factors registration? 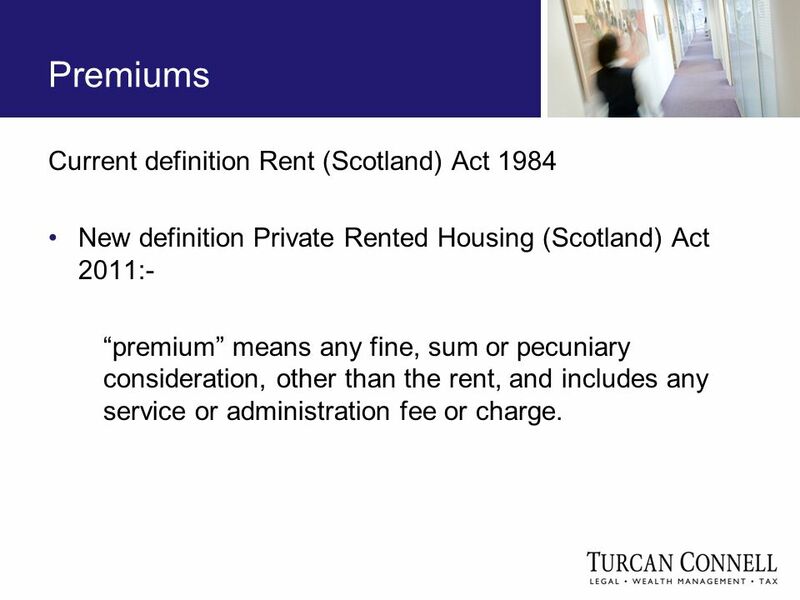 16 Current definition Rent (Scotland) Act 1984 New definition Private Rented Housing (Scotland) Act 2011:- premium means any fine, sum or pecuniary consideration, other than the rent, and includes any service or administration fee or charge. 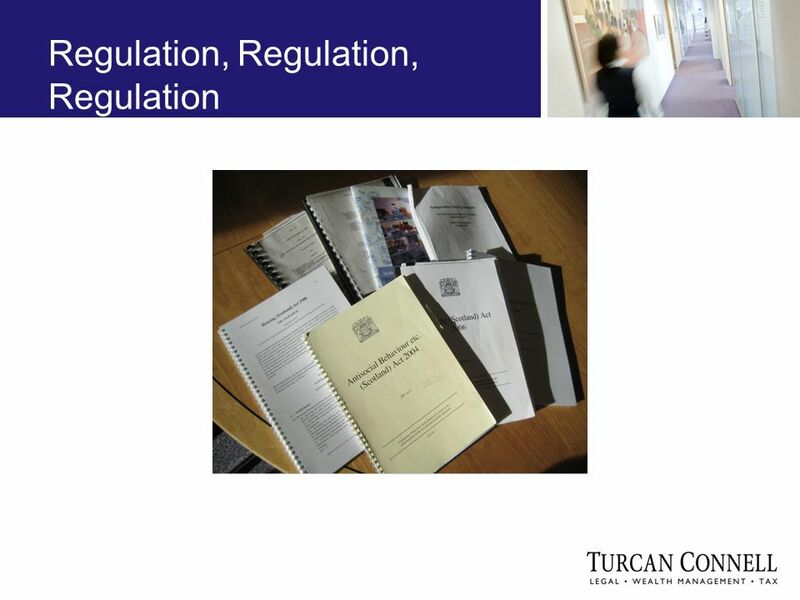 Download ppt "Justified Protection or Over Regulation. 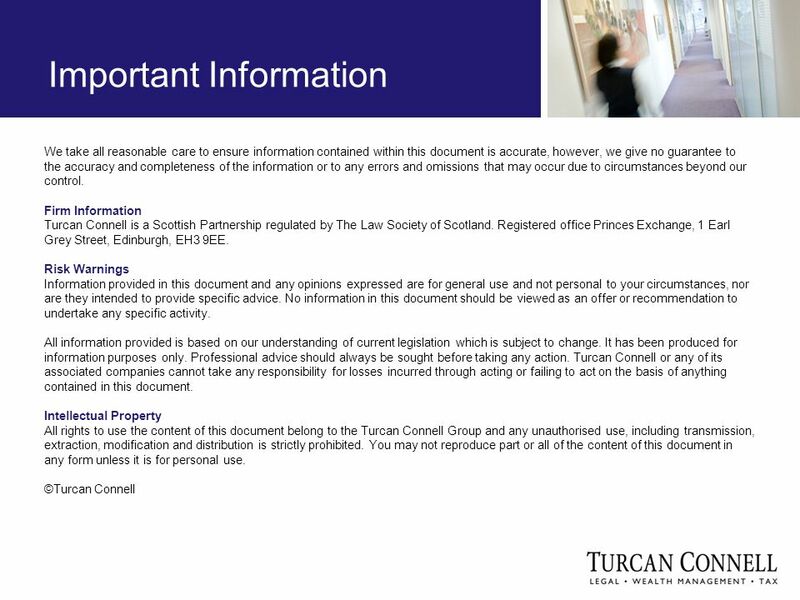 Speakers Clare Dunlop Senior Associate Turcan Connell Paul Forrester Smith Associate Turcan Connell Mark Andrew." House Hunting Paula Barker & Laura James. 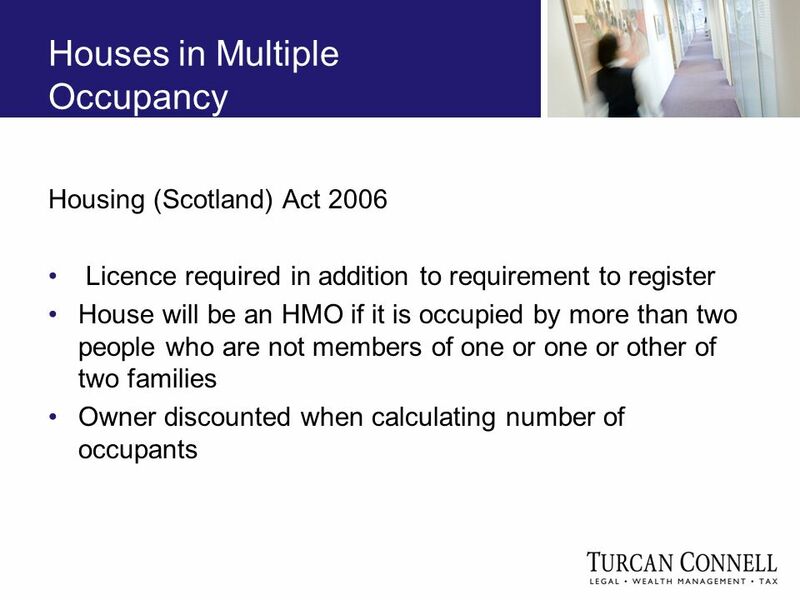 House Hunting: Aim of Presentation: Discuss: Who to live with and where Type of accommodation Tenancy agreements/contracts. Introduction – Sue Jacobs, Accommodation Officer, University of Oxford, Accommodation Office The University Website, Inventories and Energy Performance. 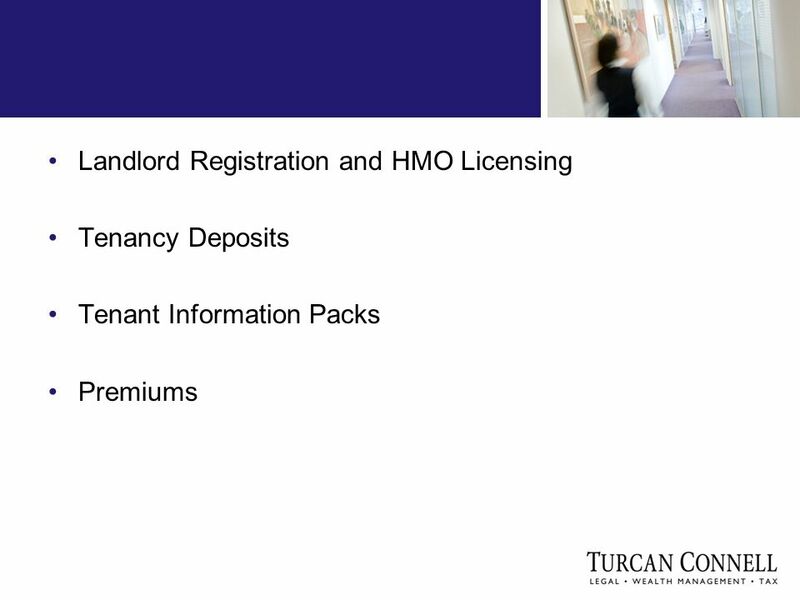 Housing for Students Ruthanna Barnett Turpin & Miller Solicitors. 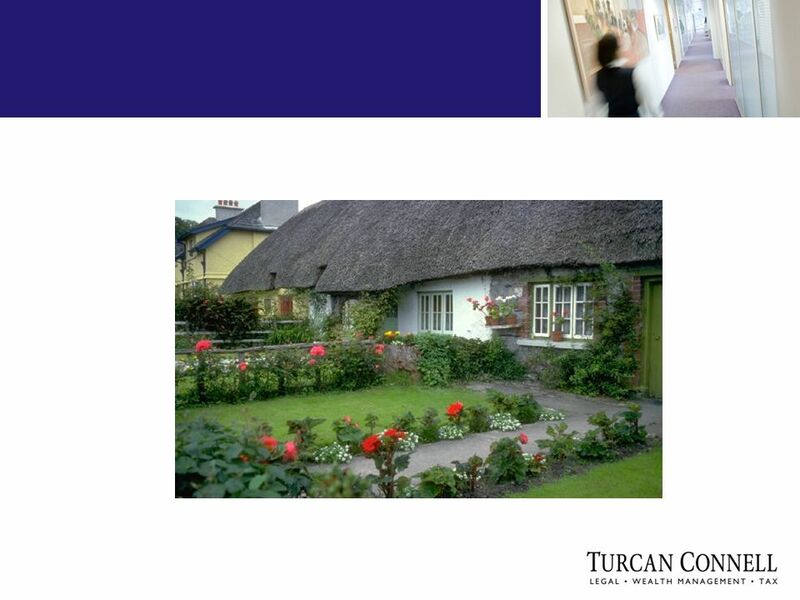 Securing a Living space G1 © Family Economics & Financial Education – November 2005 – Housing Unit – Securing a Living Space – Slide 2 Funded by. 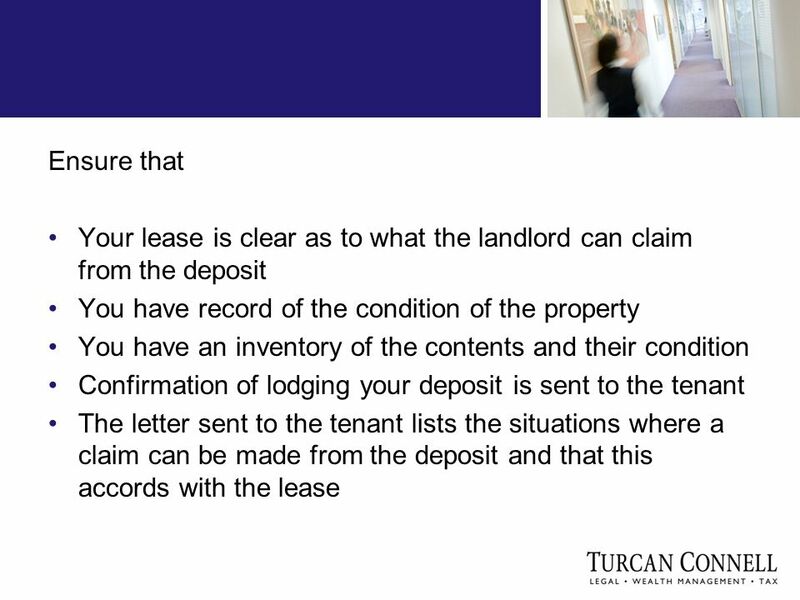 Real and Personal Property Objective Compare the legal rights of acquisition, transferal and renting/leasing of real or personal property. RELATIONSHIP. Ian Potter FARLA FRICS Managing Director. 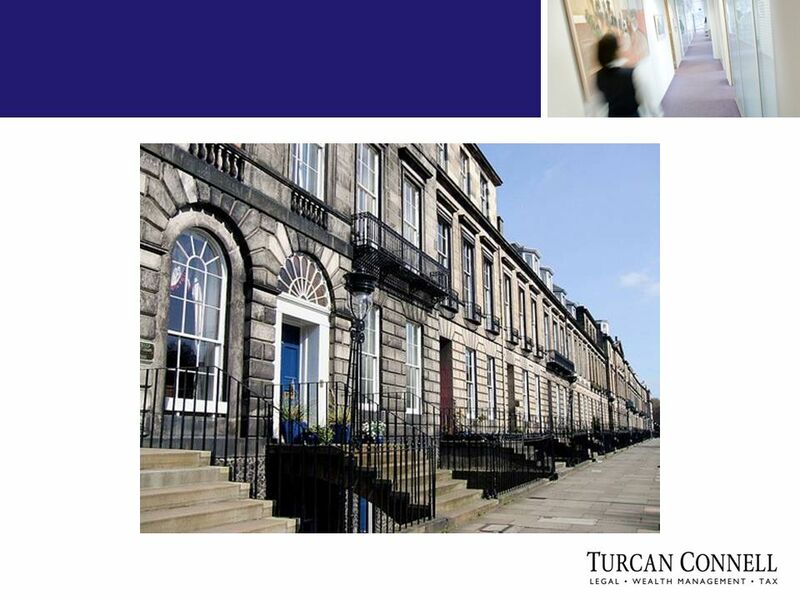  A membership body for Residential Letting Agents. 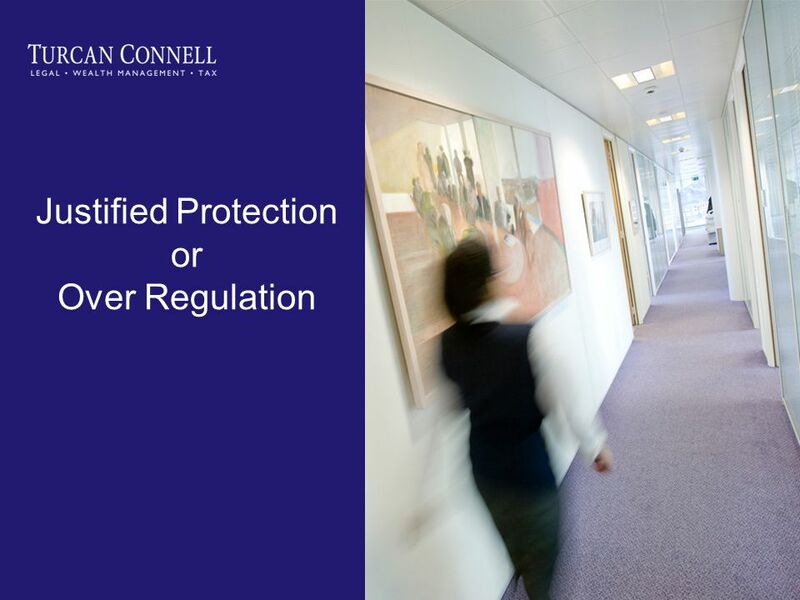  Voluntary Self Regulation  Consumer Protection  Disciplinary. Going The Extra Mile!. Buy to Let – Choosing an Agent Thinking about Buy to Let? Your property may well be your most valuable asset... Don’t take chances. 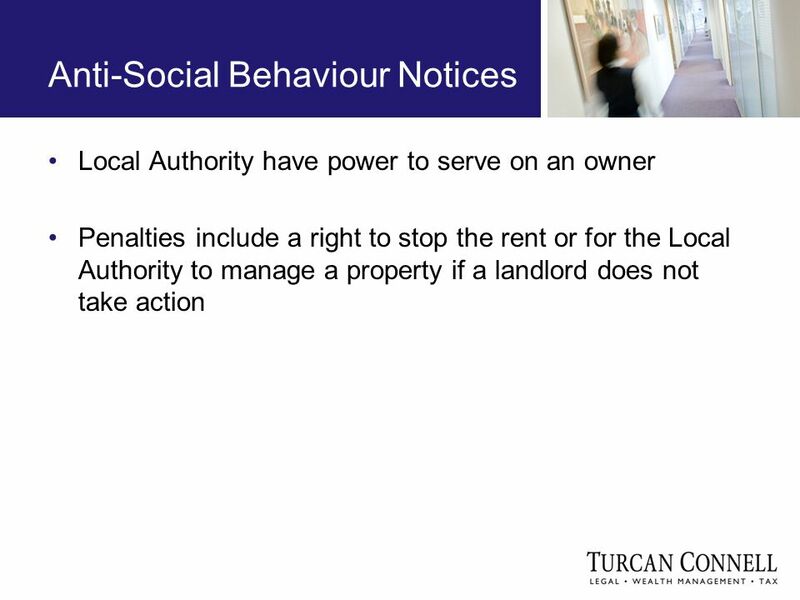 Effects of the Housing Act 2004 On Houses In Multiple Occupation Maria Hickman Housing Renewal Manager Stroud District Council Effects of the Housing Act. 12/10/2014 Simon Turner, Legal Services, Stafford Borough Council 1 Practical Tips for Landlords Simon Turner. 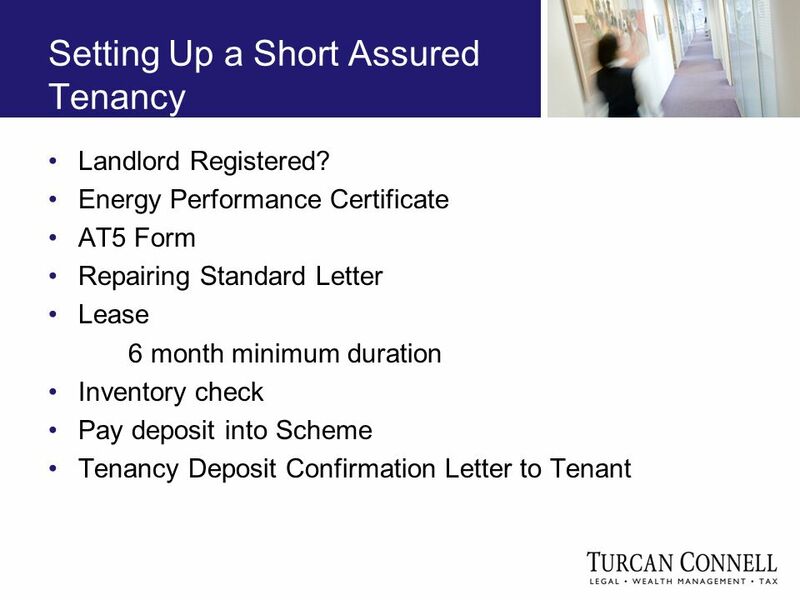 TENANTED PROPERTY Objectives Know what questions to ask the bankrupt and other parties Understand the difference between solely and jointly owned property. 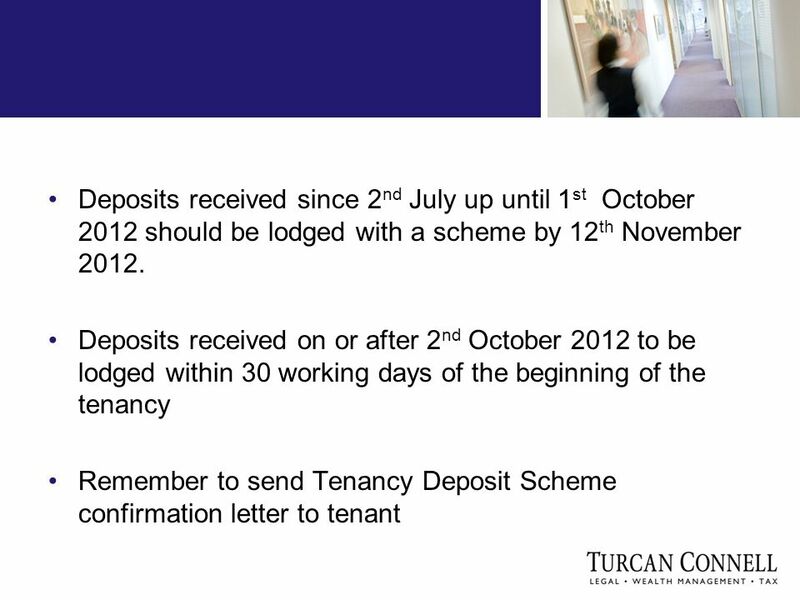 Bond Scheme September The New Bond Scheme The Bond Scheme will be run by Walsall Council for properties in the borough The scheme. 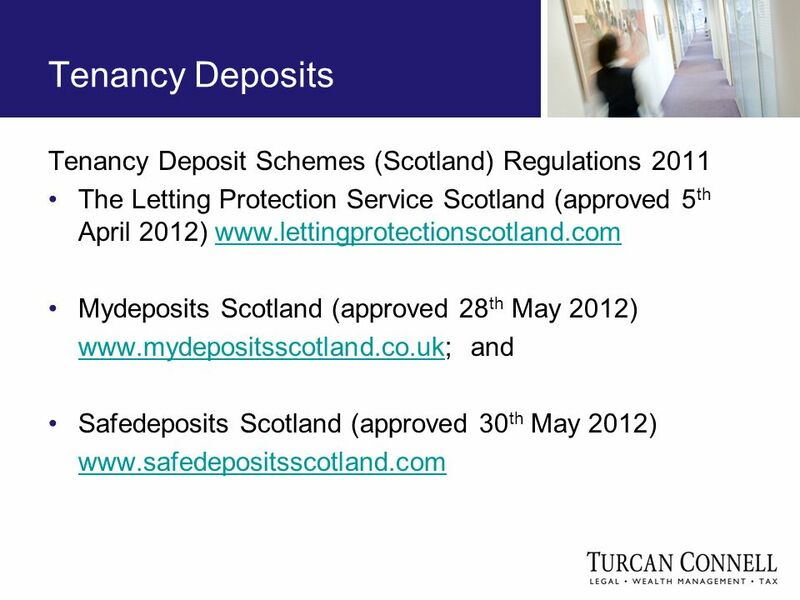 1 Landlord Accreditation Scheme Jane Harrison Senior Private Sector Housing Officer 1 December 2011. 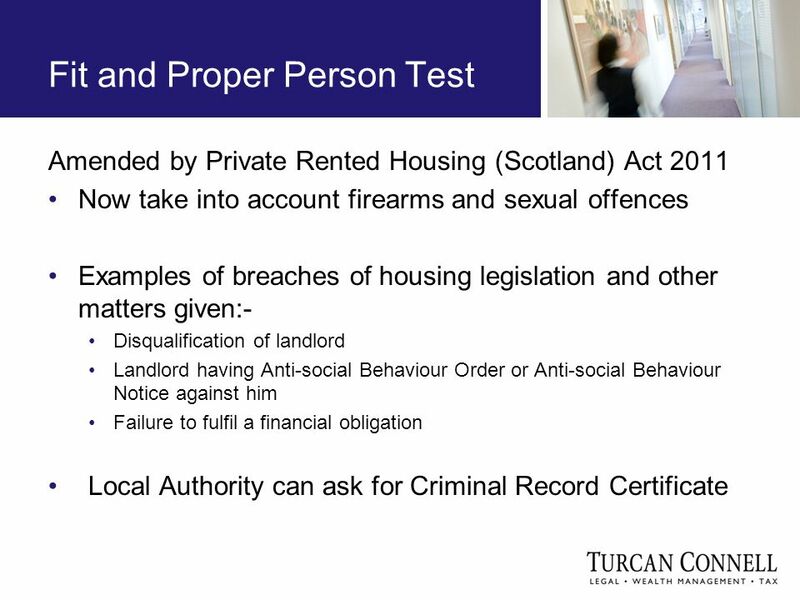 Private Rented Sector Access Team Marcia Williams. Salford City Council Landlord Licensing Zoë Whiteside Principal Officer,Market Support Team,Housing Services. Coach Markus.  Tenant: one who pays money to live in a building (renter) Landlord: the owner of the property or building Terms to Know. August’s Top Performers Most new Listings; Most Units Sold; Top producer; Agent name Renee Jean. 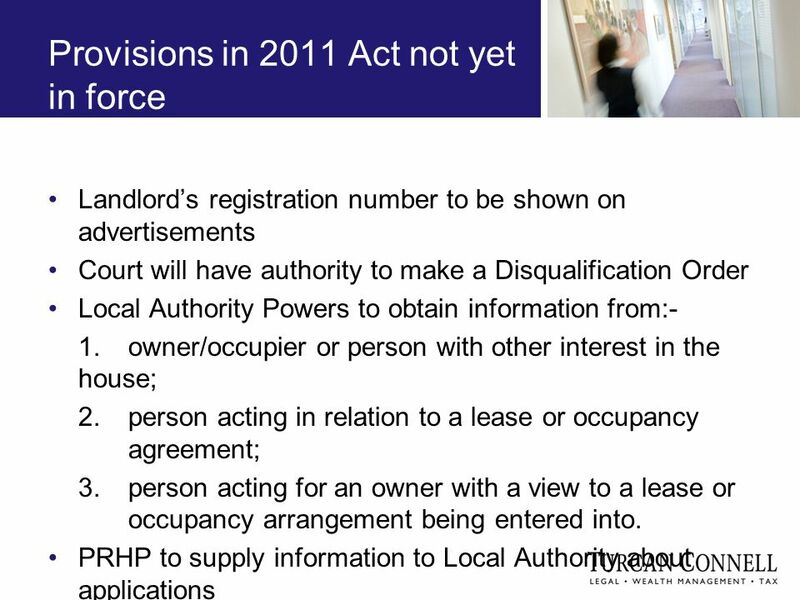 Landlord Licensing In Salford Neighbourhoods Scrutiny Committee 18 th June 2012. 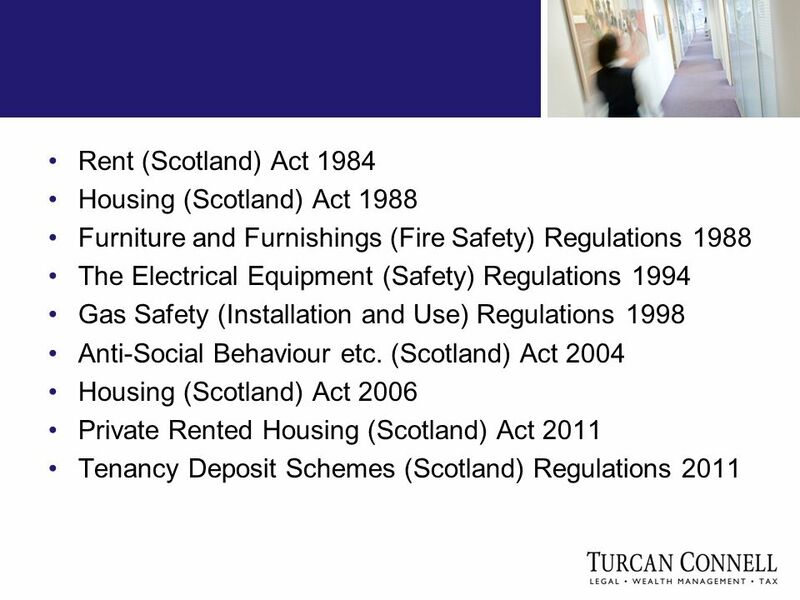 Our Glasgow Solicitors To-Do List for New Residential Landlords Tenancies (like people) come in all shapes and sizes. But when it comes to private sector.